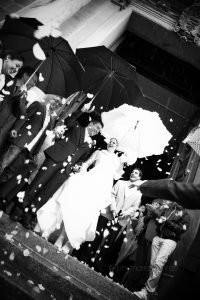 Dahlia Wedding Planning offers you personalized service for the organization for your wedding in Ticino. During the first complimentary meeting, we will talk about and decide on the type of wedding you would like to have with respect to your budget. For our more demanding couples with little free time, we will completely take care of all of the details and the organization of the wedding. On your big day we will be with you every step of the way ensuring a flawless event allowing you to fully experience the emotions of your magic moment. Created specifically for those who wish to actively take part in the planning and organization of their own wedding. You will be helped and guided with the decisions and details for your special day, with you taking the lead and being the main contact for your vendors. 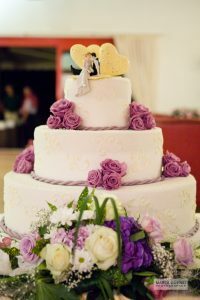 If you would like, we are available to take care of the details and the coordination on the day of the wedding. 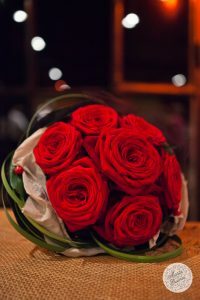 For those not knowing where or who to turn to for wedding favors, musicians, or invitations, or those who have already organized everything but would like a professional opinion, or even for those with last minute emergencies such as not having a florist the day before the wedding, Dahlia Wedding Planning will help you and guide you in finding any kind of solution. We are available for the organization of other exclusive events, company dinners, anniversary and birthday parties, bachelor/bachelorette parties, gala evenings, cocktail and after-parties, or any other event requests you may have. Whatever you choose, Dahlia Wedding Planning offers specialized and personalized consulting for the organization of your wedding or event, taking care of the coordination, emotions, colors, and tastes. as if they happened yesterday.